BCD Meetings & Events has acquired Plan 365, a marketing logistics agency specialising in pharmaceutical and high-tech industries. The move strengthens the agency’s Life Sciences Center of Excellence in the US, with new services including compliance, speaker bureau management solutions, virtual meetings, web conferencing and other specialised programme management services. "This acquisition adds nearly 50 dedicated experts to complement our existing team in delivering full-service event-to-enterprise solutions out of our Life Sciences Center of Excellence," said BCD M&E global president, Scott Graf. "Acquisition is instrumental to our strategic growth plan, and Plan 365’s client-centric approach and overall company culture are a perfect fit for us." 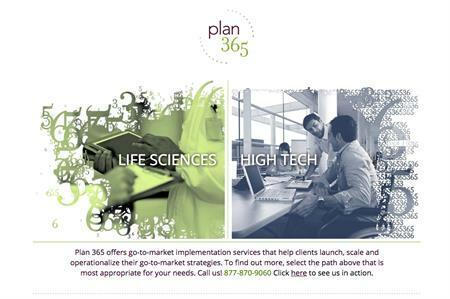 Based in Raleigh, North Carolina, Plan 365 offers go-to-market implementation services that help clients launch, scale and operationalise their strategies. "We are confident that BCD M&E’s global footprint, suite of complementary services and technology solutions will bring new value to our customers as the ability to deliver and scale globally becomes more and more critical," said Plan 365 founder Carey Barnes. "We are delighted to join forces with a global leader in the meetings and events space that is not only customer-focused and solution-oriented but also committed to the success of its employees." BCD M&E’s Life Sciences Center of Excellence is already headquartered in Raleigh’s Research Triangle Park.